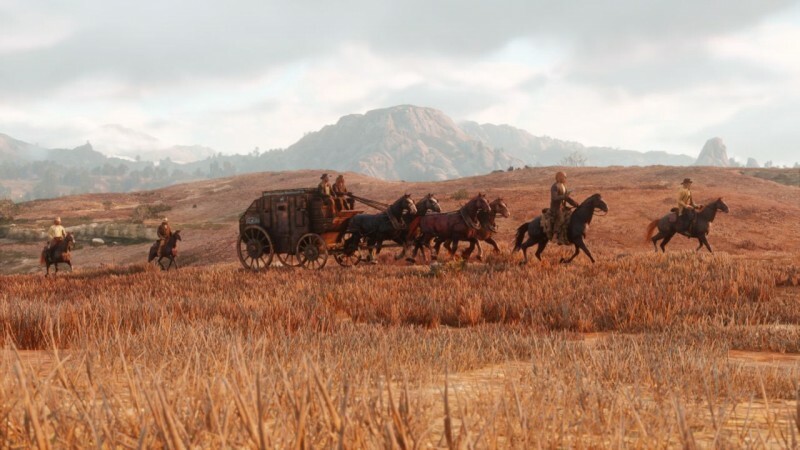 Many gamers (and competing game companies) have been planning their fall schedules around the release of Rockstar’s Red Dead Redemption 2. 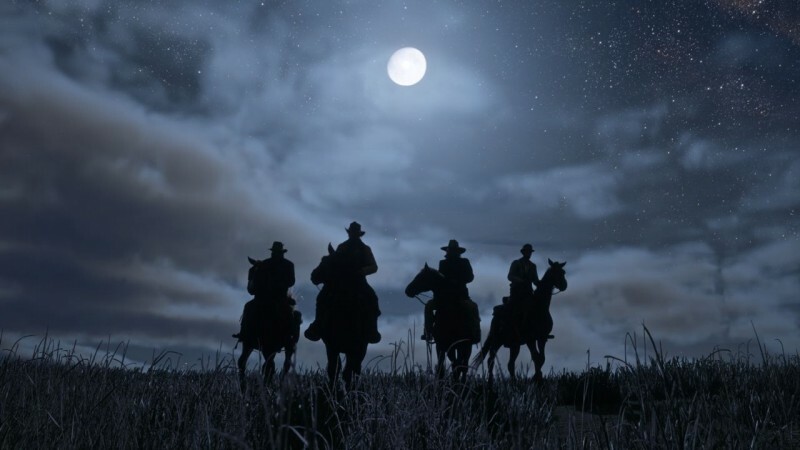 The follow-up to the wildly successful game was originally planned for a fall 2017 release, but Rockstar Games has just posted an article declaring that the game is coming in the spring of 2018. 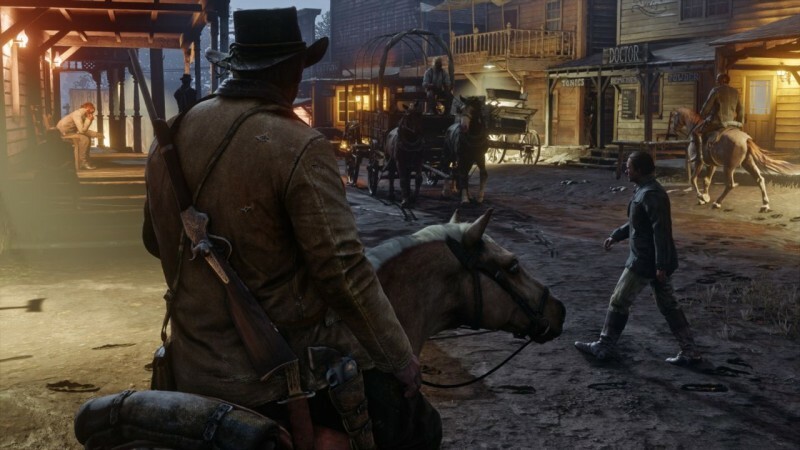 “We are very sorry for any disappointment this delay causes, but we are firm believers in delivering a game only when it is ready,” reads a statement from the developer. 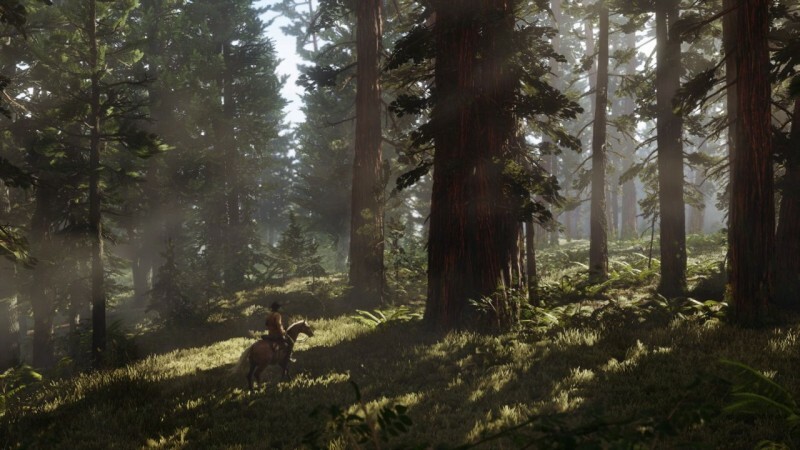 The announcement came along with several new screenshots that show off the game, which you can check out in the gallery below. 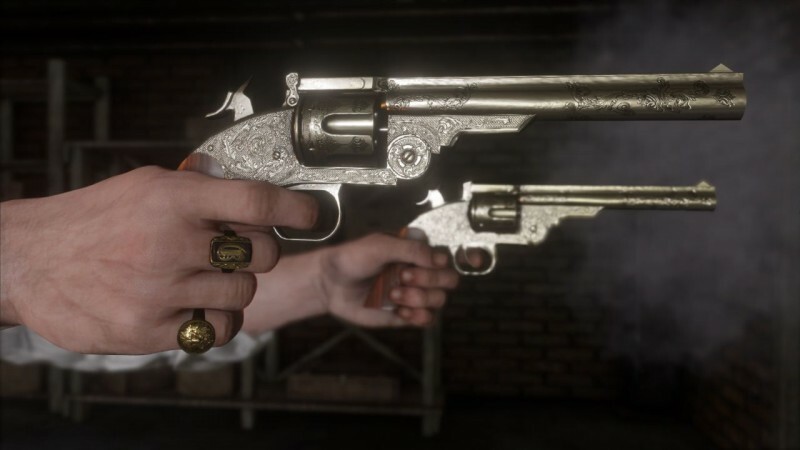 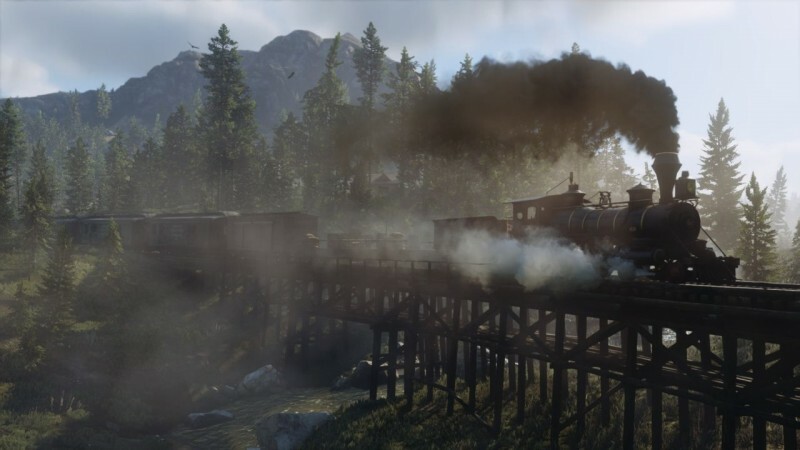 A game as big as Red Dead Redemption 2 tends to have a crater effect, blowing other games out of nearby release windows for fear of losing sales. 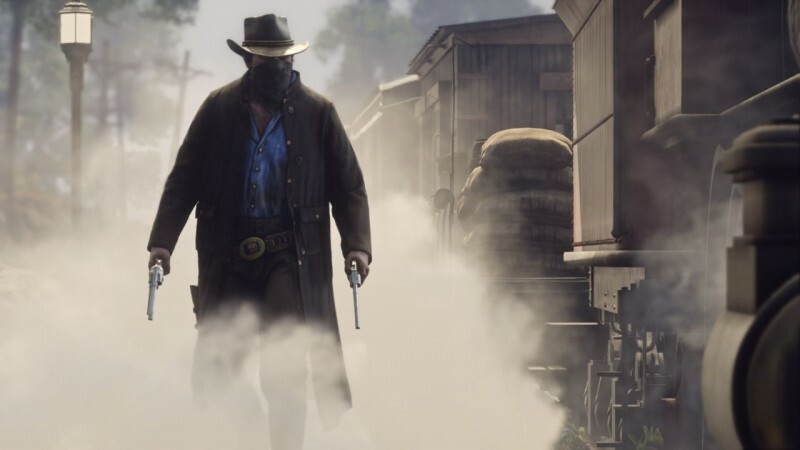 With Rockstar’s next game moving into early 2018, it won’t surprise me if we see other games that had been holding off on their release dates begin to feel more comfortable claiming a spot in the release calendar.